The ultimate gift edition of Hans Christian Andersen's classic tale, with intricate silhouette artwork and a pop-up-and-play theatre finale. Unfold the concertina pages to follow Gerda's epic journey to the palace of the Snow Queen to rescue her best friend Kai, bewitched by a splinter of ice from an enchanted mirror. 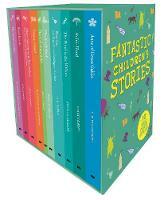 Reveal a beautiful pop-up palace on the final page and interact using the stand-up play figures. Discover enchanting silhouette artwork from artist Laura Barrett alongside a simple, evocative retelling of this famous tale. 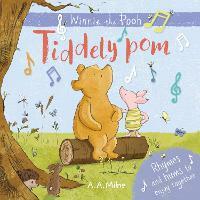 With a decorative foiled cover, this lavish gift book is a must-have addition to any child's bookshelf. Hans Christian Andersen (1805-1875) was a Danish author and poet, most famous for his timeless, classic fairy tales. Laura Barrett is a London artist specialising in intricate and decorative silhouette illustrations as well as traditional papercut artwork. She has worked for clients as varied as the BBC, John Lewis, Ted Baker, Taschen, and Toni and Guy. 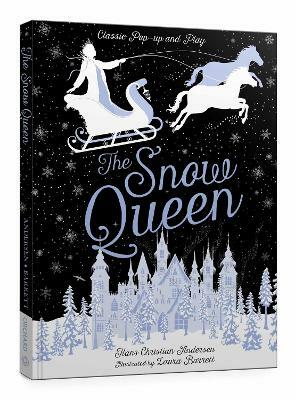 The Snow Queen is her first title for Orchard Books.